Join us for the 6th Annual Fun in the Sun event hosted by the Young Empowerment Partnership of the YWRC! All ages are welcome. Children under age 12 are FREE, but do need to be registered with a FREE ticket so we ensure to have enough treats for everyone. Tickets are $20 in advance, and $25 at the door. Summer casual attire, sunscreen, sunglasses/hat and bug spray are encouraged (we will be outside). Proceeds raised at Fun in the Sun will go toward supporting the YWRC’s Summer Programs for girls going into 5th grade through high school. 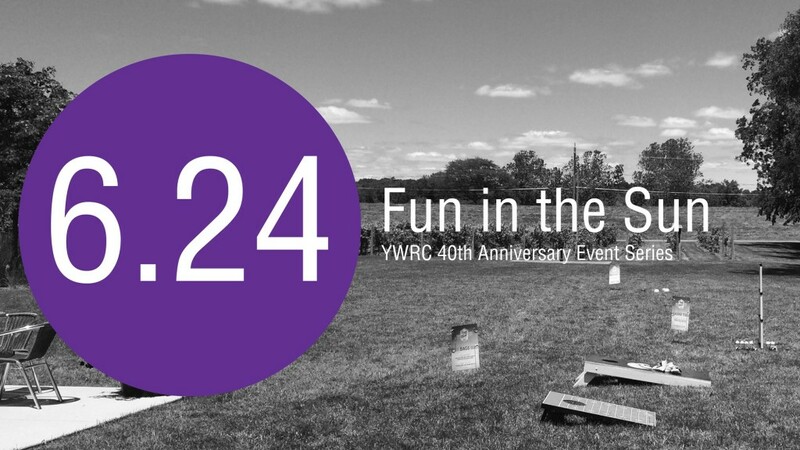 This event is part of the YWRC’s 40th Anniversary Event Series. Learn more about the event series. 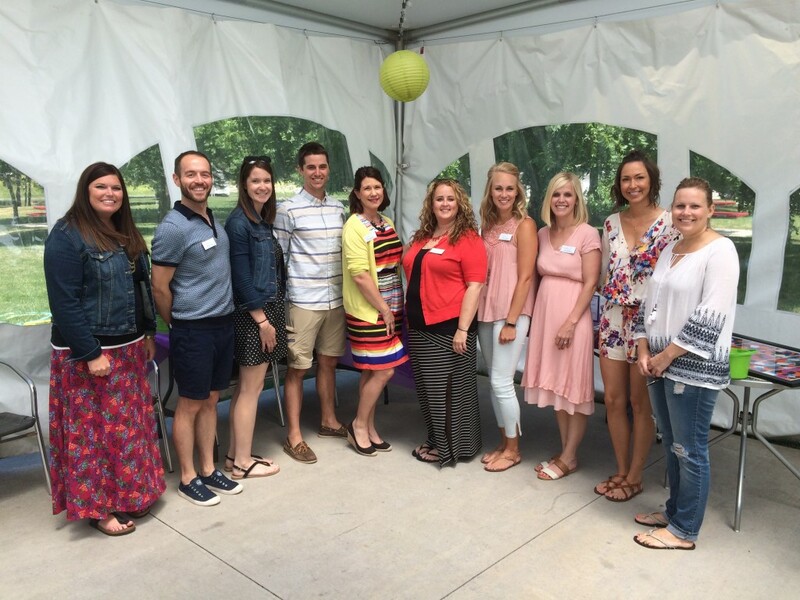 Check out photos from Fun in the Sun on our Facebook page: http://bit.ly/2tcaouM .